Many are talking about moving from religion to spirituality. Religion is being viewed as dogmatic, corrupted, divisive; and may have a person stuck in delusion, limiting concept and beliefs. Same can be held true for spiritual organizations and Guru following. Breaking down these structures from the past, a new model is emerging where there is no need for a middle-man or organized religion. It is the new age of spirituality, of the direct experience of spirit. There is more of a peer-ship, rather than a hierarchical structure of master and disciples. There is a network of evolved souls, in a global community, and an alliance of teachers. In this shift, there is a new form of delusion, Maya, coming up. There are new theories, concepts, beliefs, new age communities, terminologies, methods, culture, and so on. So it's like going from one bubble (religion) to another bubble (spirituality). There are so many people who have become spiritual healers, clairvoyants, channel mediums, teachers, authors, and so on, either through self-evolution or learnt. Tons of info from these spiritual practitioners is available, thanks to the internet. A lot of times the info from one spiritual intuitive/clairvoyant can conflict with another's. There are conspiracy theories, counter conspiracy theories, one spiritual teacher suspecting another as 'dark', and so on. It can get very confusing and spiritual aspirants venturing out into this new age spiritual community can get lost, go astray, be harmed, and fall into another form of 'new age religion'. One can have his/her own spiritual experiences which are hard to discern from imagination, and often hard to interpret or understand. And if other spiritual teachers are consulted, the interpretations from one can be different from another. The guidance for spiritual development is relatively not as consistent as it was under the religion one followed, it now differs from one spiritual teacher to another. 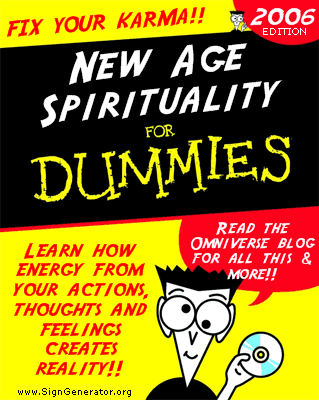 A lot of this new age spirituality is a renewal of ancient mysticism, knowledge, and methods. 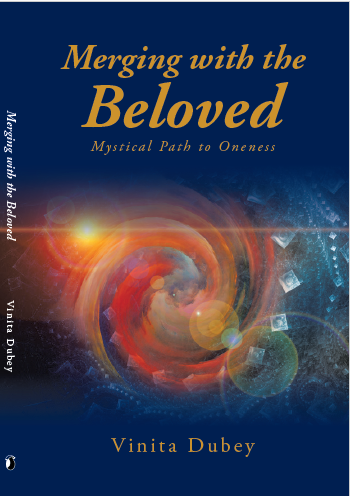 In its efforts to revive authentic spiritual evolution, the new age spiritual community is going through a churning process. Till the waters settle, one needs a lot of discernment, wisdom, and personal spiritual evolution. Though all the answers lie within, though one needs guidance along the way. The direct experience of divinity, i.e. mysticism, is ancient and eternal. I have had to do a lot of digging, assimilating, and reflecting myself. I've been fortunate enough to get some insights and answers within. We are all in this journey together, at this time, on this planet. I pray, may we move towards Love & Light.